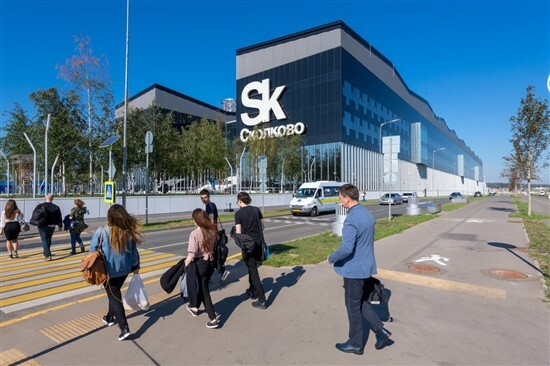 An innovations cluster is to be established in Moscow, with the president of the Skolkovo Foundation named as one of its curators under a decree signed by Russian President Vladimir Putin on Monday. The cluster will coordinate interaction between industry, science, education, communications and other spheres with the aim of developing the Russian capital’s innovative potential, according to the presidential order, which was published on the government website devoted to legal information. It will also coordinate support for small and medium-sized enterprises. The president of the Skolkovo Foundation will help oversee the new innovations cluster. Photo: Sk.ru. To oversee the functioning of the cluster, an organisation is being set up that Putin recommends should include the president of the Skolkovo Foundation, Victor Vekselberg, as well as the Moscow mayor, president of the Russian Academy of Sciences, rector of Moscow State University and the heads of various state corporations, such as the state space corporation Roscosmos. The Moscow government has been given three months to determine the criteria and procedure for selecting participants of the cluster, as well as to establish support measures and indicators of the cluster’s effectiveness, the order says.